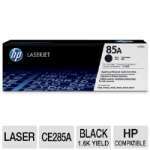 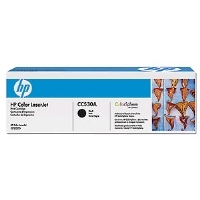 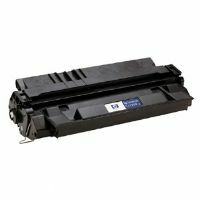 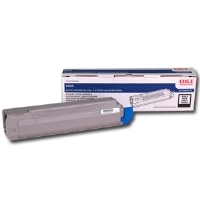 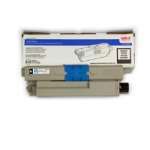 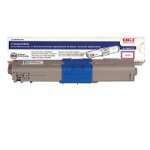 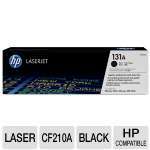 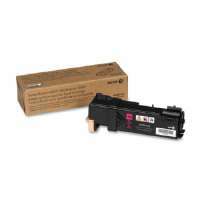 HP delivers sharp text and consistent, professional results throughout the lifespan of the cartridge. 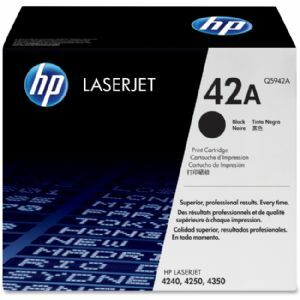 Smooth toner particles produce true HP LaserJet print quality�clear, sharp text characters, smooth grayscales, and deep blacks. 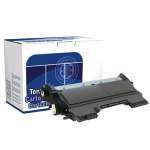 Consistently produces outstanding print quality.